* * HUGE PRICE REDUCTION * * Incredible opportunity! 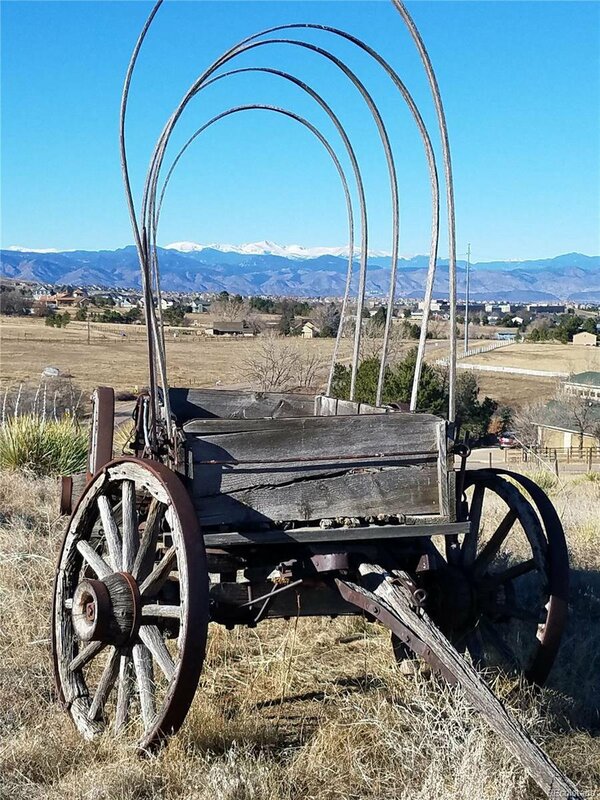 Picture this...sitting outside on your front porch watching the magnificent Colorado sunset over the mountains as wildlife gracefully pass by. You fall asleep hearing nothing but crickets, howls of coyote and frogs. Ahh, the country life. This is a rare opportunity to own land and build your dream house in McArthur Ranch. This area is coveted not only for it's prime location and beauty, but there are hiking, biking and horse-friendly trails and bridle paths in abundance here. Not much raw land exists in this area in close proximity to C-470, I-25, shopping, Douglas County schools, restaurants, nightlife, and the light rail system. Property is on school bus route. It has it all! Don't miss this opportunity to cultivate your dreams in McArthur Ranch.